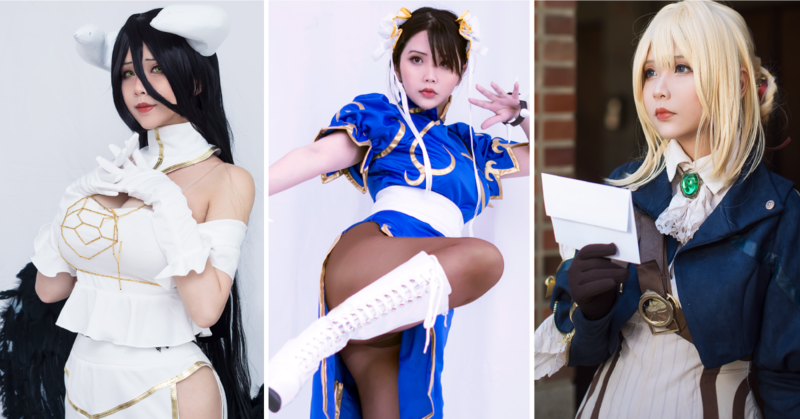 Hana Bunny is a Fashion Model and Cosplayer based in San Jose, California. Hana has been cosplaying since 2009. She takes pride in the ability to apply artistic skill and photo-manipulation into her own cosplay to bring the character to life as accurately as possible. Doing her own photo-shoot and photo-retouch most of the time, Hana believes in everything self-taught and that a cosplayer can thrive to success independently.